Today is the 50th anniversary of the unveiling of our national flag, when it was first raised on Parliament Hill in Ottawa. 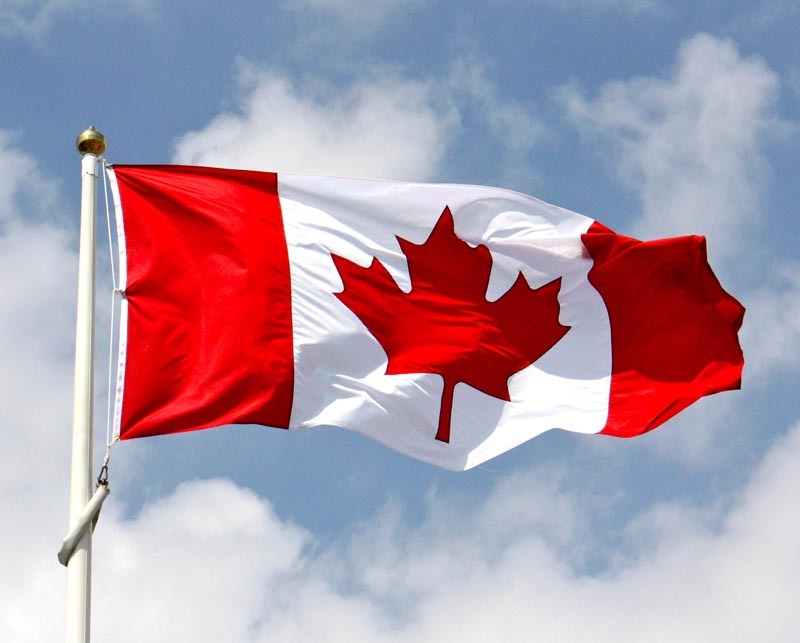 In 1996, February 15th was designated National Flag of Canada Day. I travel a lot, and on the back of my photo vest is sewn a Canadian flag. It is instantly recognized pretty much anywhere in the world and I regularly hear 'Ah, Canada!'. It is a powerful image. So, take a moment to reflect on the symbol of our country. More information on the Maple Leaf and National Flag of Canada Day Here and Here.